Our new super-limited pink cassette tapes are in the shop now. Grab 'My Rights My Wrongs My Care and My Harm' now or stream on all digital outlets. LISTEN: The new ep 'My Rights My Wrongs My Care and My Harm' is live now on all outlets. Get your copy of our new LP, 'Sensitivity Kit' with a vinyl pre-order featuring art by Kent Hernández. Available in Standard Cream 12" or super-limited Deluxe Swirl 12" + Slipmat & Cassette with bonus tracks via Fevered Visions. Northern Transmissions premiere of our new video, 'Weirdo Forest' from our new album 'Sensitivity Kit' out Sept 8 on Tidal Prism/Fevered Visions. Vinyl pre-order here. Northern Transmissions premiere of new single 'Heart Eyes' from the upcoming 'King Summer' ep out 10/21 via Tidal Prism. Listen to the Stereogum premiere of our new single 'King Summer' from the upcoming ep of the same name out 10/21 on Tidal Prism. It's our pleasure to assist in this quick drop Schyler Chaise 'SWISH' ep via 2 Dope Boyz. We produced three of these tracks with the fourth by our buddy Joe Grisly of Mic Co. Hope you enjoy! 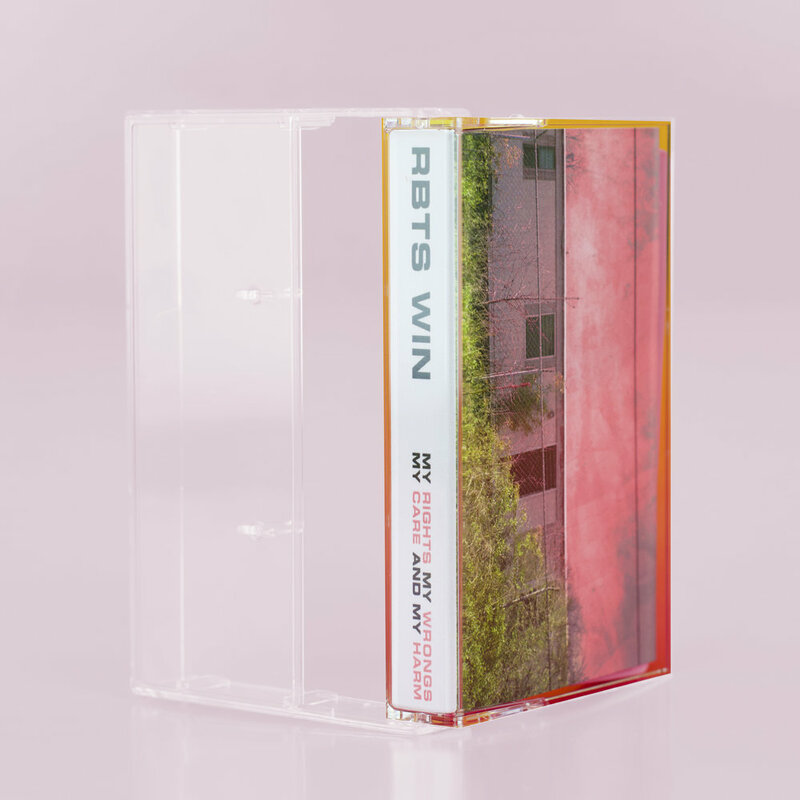 RBTS WIN release instrumental version of their critically acclaimed full-length, Palm Sunday. Freed download. Last fall Cliff B. recorded vocals for a song sent to us from a strange, nondescript email. Last night we received a package containing a jump drive with 'The Shadow' track and this art file. Here is 'The Shadow' by Cheers For Fears feat. RBTS WIN. RBTS WIN x RAPPER SHANE are DAP CITY EP out Sept. 25 via Tidal Prism/Permanent Vacation. First single, 'Final Flight' up for listen now here..
Impose premiere new video for 'Mountain Child' directed by Kent Hernandez. Premiere: Noisey unveils Blue Sky Black Death remix of our tune 'Death Magic' - 'Palm Sunday - The Remixes' out NOW // free download via Soundcloud and Bandcamp.